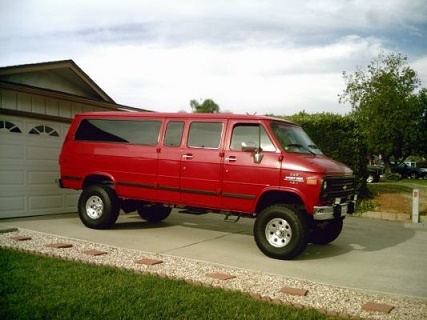 Register Log In Vannin' Community and Forums Forums General Discussion 93-96 G-Van ABS "recall"
While doing some research I found that in 1999 GM had recalled the ABS control modules for 93-96 G-Vans. They had been replacing them for free until December 1st, 2002, it didn't last long as they didn't really consider it a typical safety recall but a safety improvement campaign. From what I've read it's due to a flaw in the programming of the original ABS module, where if you are driving on dry road and brake then go over a slippery spot (wet, snow, gravel) and if the ABS kicks on, and then you go back on dry road the ABS won't shut off right away and it will perform as if it's still on a slippery surface which could cause extended stopping distance and in a lot of old online complaints an accident. The original ABS module was not able to be reprogrammed so it had to be replaced with an updated module. The module itself is torx screwed into the ABS pressure modulator valve which is located above a metal splash shield underneath about where the middle row right passengers feet go. The way to tell if you have the original module or the updated module is to remove the 4 bolts holding the module bracket to the frame (carefully because of the attached brake lines), then pull down the side farthest back and see if the module says, Kelsey Hayes with a KH logo, if it does then it has the original module, if not then it likely has the updated module. 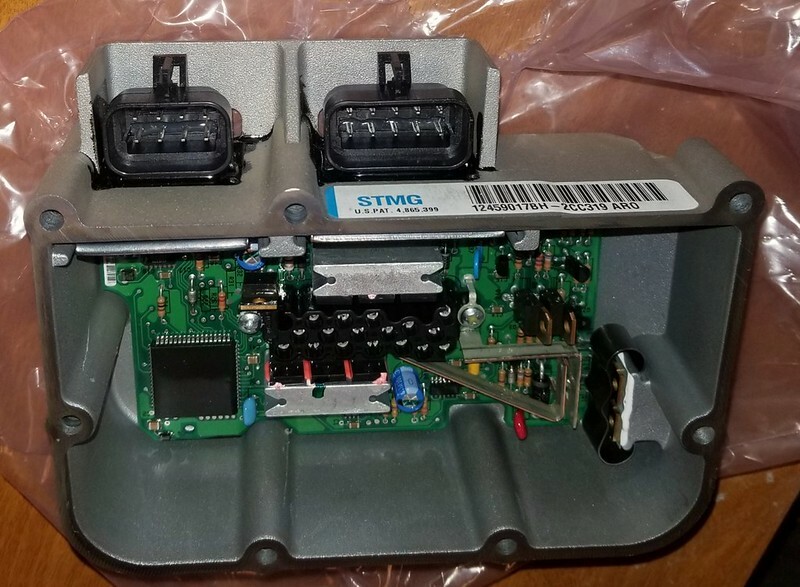 Seems the updated module is part# 88880026, which is still available as NOS if you want to do the fix yourself, although you will have to have a GM dealer program the new module with your correct tire size using a Tech 2 programmer. 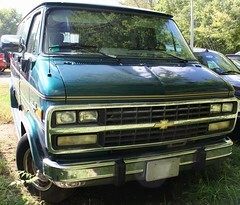 I was hoping the second owners of my 95 would have had the fix done since they bought it from the Chevy dealer Grandma traded it to but it has the original Kelsey Hayes module. Here is a PDF of the recall info. Nice also thank you. I'll have to check mine. 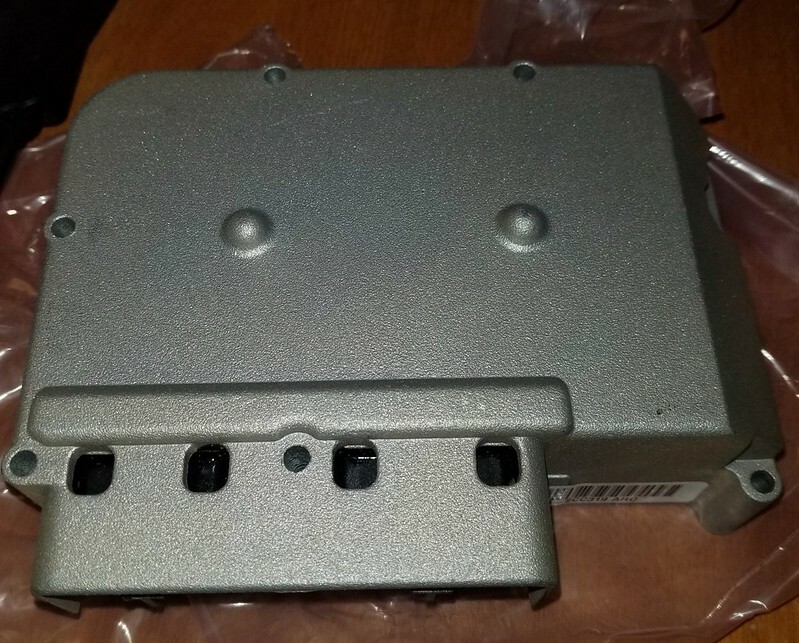 I found a NOS updated abs control module, part # 88880026 on eBay for under $100, so that I can perform the safety improvement campaign myself, but it'll be a minute before I can install it with these sub zero temps. On the updated module, the side that faces to the rear of the van has no symbols stamped on it, unlike the original abs module which has the Kelsey Hayes logo on it. The updated module has a STMG sticker on it. It also comes with 7 new torx screws. 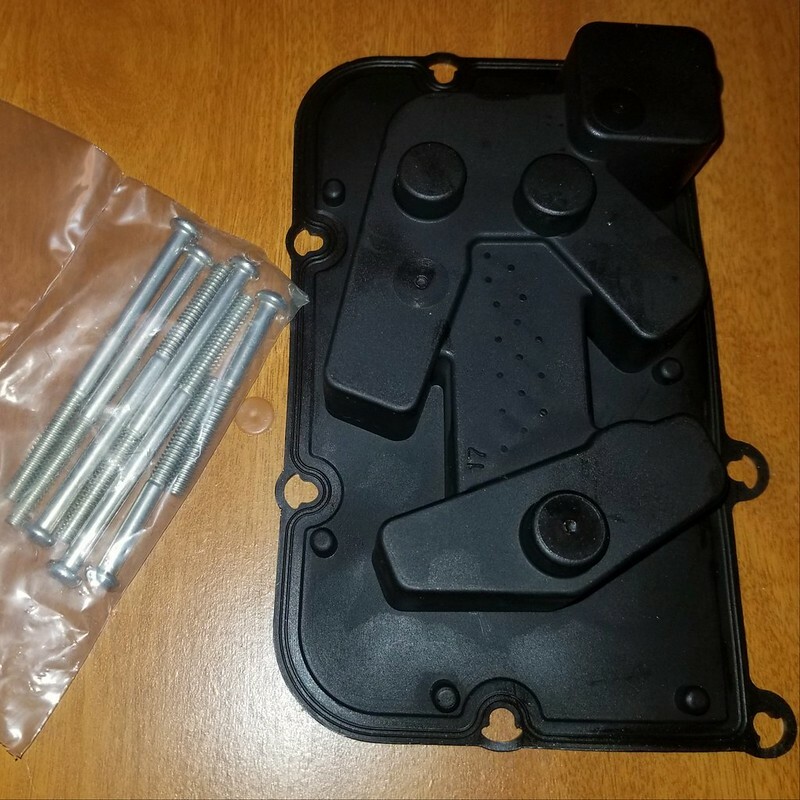 The improvement campaign instructions say to replace the gasket with the new one, although the new one doesn't have any holes in it for the connector in the middle, but they have indents where they would be. I'm not sure if you're supposed to poke them out before installing or if they pop open when you tighten it, if anyone has some insight. 0 registered members (), 0 guests, and 1 spider.